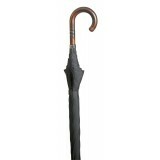 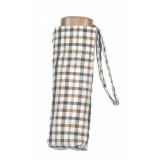 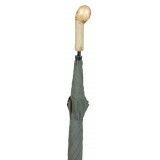 We offer a carefully edited selection of classic folding, ladies’, gentlemen’s, weight-bearing and golf umbrellas. 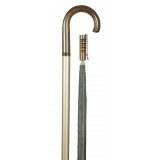 These are styles that are perennially popular and complement our walking sticks and seat sticks. 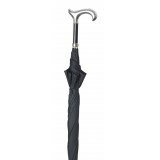 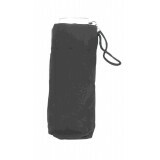 In an age when cheap and give-away promotional umbrellas are widely available, we find there is an excellent market for quality umbrellas among people for whom they are a smart accessory as well as a means of keeping dry.